A strong faculty is the most important determinant of long-term success. Key to maintaining that strength is the diversity of the faculty and the continuous work required to ensure that every search reaches the broadest pool of potential applicants. The UR Stars Doctoral Career Advancement program is an opportunity to enhance the faculty recruitment pipeline and establish meaningful connections with early career scholars. This Fall scholars from continental US will be able to engage with faculty and envision their academic future at the University. The Office of Human Resources supports the University in its mission by developing programs and policies that recognize the diversity of a dynamic university community, enhance organizational effectiveness, and ensure quality recruitment retention, training, and development of employees. The recruitment database is an opportunity for website visitors to engage with us regarding interest for faculty positions at the University. The University is a member of the Higher Education Recruitment Consortium of Upstate New York. Developed in 2006, the Upstate New York HERC is a collaborative response of member institutions to the many challenges of academic recruitment and retention. Of particular interest to the Upstate New York HERC is finding effective ways to assist the spouses and partners of faculty and staff to secure area employment and ways to address issues of faculty and staff diversity. Find out more about why Rochester is such a great place to live and work. HAVE A QUESTION ABOUT RECRUITMENT? The Faculty Diversity Officers collaborate with University leadership and faculty to develop strategies that foster the hiring and retention of underrepresented faculty. Each University school has two faculty diversity officers. 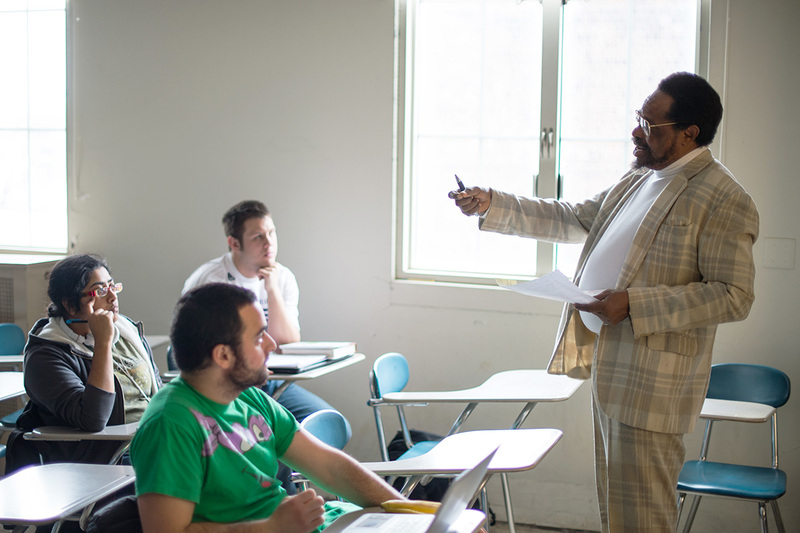 The University created the Special Opportunities Fund to assist deans and department chairs in increasing the diversity and inclusiveness of the faculty. The fund is available on a competitive basis to departments and schools for the hiring of individual faculty, clusters of faculty in specified areas, or visiting faculty. The fund can also be used for the creation or expansion of an academic area of study and research (i.e. interdisciplinary work) that may attract the interest of clusters of faculty. The Office of the Provost offers a year-long program of workshops, seminars, and social events designed to reinforce the support new faculty receive from their academic departments. A workshop series for the next generation of faculty. Sponsored by the offices of the Provost and Faculty Development and Diversity. The New Academic Leaders program is a year-long series focused on deepening leadership capacity for newly appointed department chairs, division chiefs, and directors. Contact Adele Coelho, Faculty Outreach Coordinator, for more information. The Phelps Colloquium series brings faculty and academic leaders from across the University to learn about interesting research and interact with colleagues outside their normal spheres. Learn more about training courses and ways to find a mentor at Rochester and at other locations. This collaborative effort between the URMC Office for Inclusion and Culture Development and the UR Susan B. Anthony Center for Leadership provides selected women faculty with a six-month experience focused on the needs of women at mid-career. For more information, contact Linda Chaudron. Can a theater workshop help medical faculty do their jobs more effectively? This training highlights policies coupled with practical training on how to act in the face of discrimination and that means acknowledging the strengths of our institution, as well as areas of growth. Contact Margie Shaw or Adrienne Morgan, for more information. The mission of this office is to help recruit and advance underrepresented minority and women faculty, and to accomplish these goals the office works with deans and faculty diversity officers to implement strategies and support for the hiring and promotion of a more diverse faculty. The Office of Faculty Development and Diversity also has built a suite of career development programs and large community events that educate and promote dialogue in order to build an inclusive community.